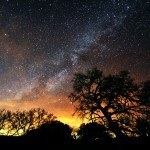 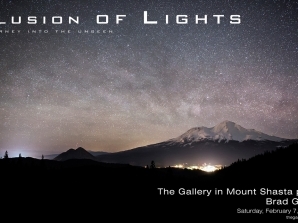 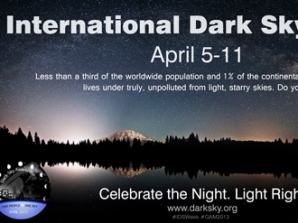 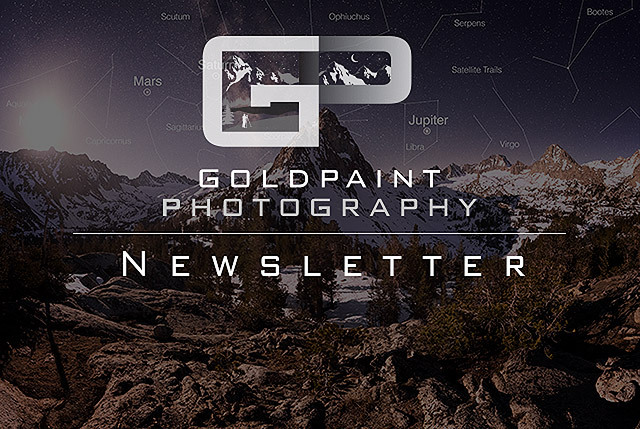 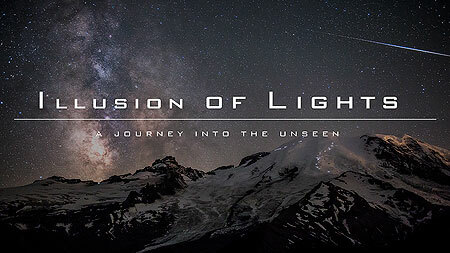 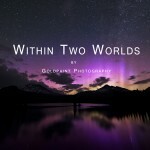 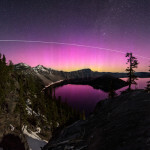 The Gallery in Mount Shasta presents the latest works of Brad Goldpaint including an extended lo from his time-lapse film, “Illusion of Lights: A Journey into the Unseen.” The opening reception begins at 4pm on Saturday, February 7, 2015. 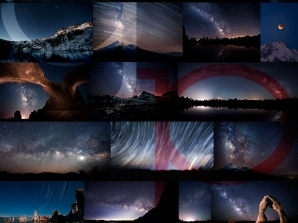 I’m very happy to announce that private and small group workshops are now available for those interested in capturing the night sky! 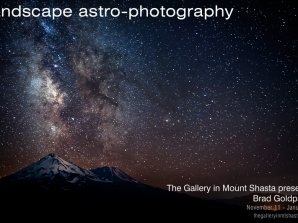 You are invited to our inaugural gallery exhibition entitled, ‘Landscape Astro-Photography’, featuring the original works of Brad Goldpaint.